High quality and affordable material to safely make ferrata tracks: Heatsinks, carabiners, and strings. We have ferrata kits. 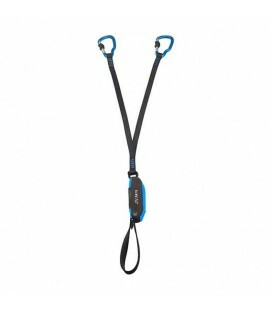 Lightweight via ferrata set, with variable band shock absorber. With its Hercules-type karabiners, this set offers a special 22mm rewind system. Set Ferrada Kinetic de Camp is a high level ferrata set.Set Ferrada Kinetic de Camp is equipped with variable power dissipator for tear. 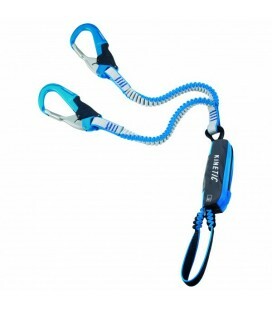 Lightweight, compact and reinforced via ferrata set. 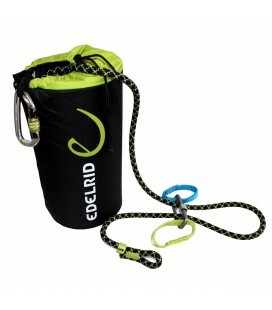 With Y-shaped elastic arms, Siwel system and carabiners with easy-opening OneTouch system.